Do you need more leads for your small business? Do you want to generate qualified leads from Facebook? Well, the best way to use Facebook for lead generation is to use lead ads. 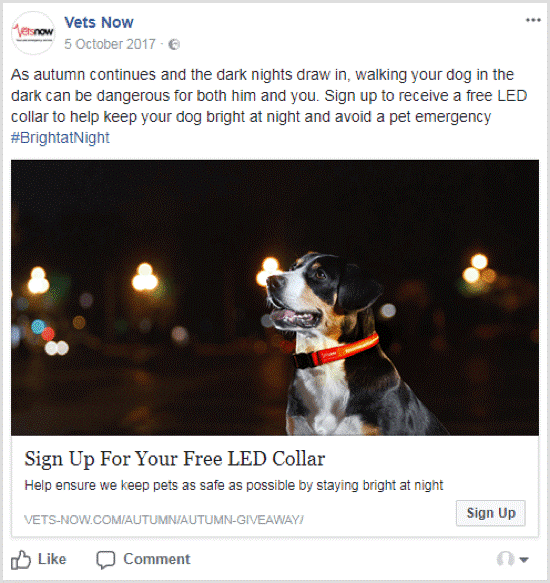 A Facebook lead ad helps you generate leads by collecting your audience’s information (such as name and email address) through a lead form on Facebook. Your audience doesn’t have to leave Facebook to convert. This makes Facebook a goldmine for small businesses. But not all Facebook lead ads perform well and if you have just started, you might need a helping hand. 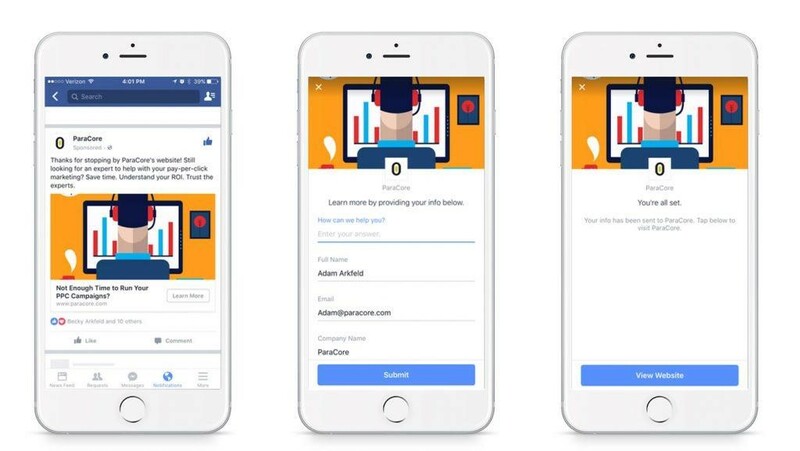 Here are a few tips and tricks to increase the conversion rate of your Facebook lead ads so that you don’t end up draining your budget. If you ask your target audience to share its personal information with you over Facebook through a form, do you think your request will be welcomed? You have to use a lead magnet to generate leads. A lead magnet is a bribe that offers something extremely valuable to a prospect in exchange for their contact information. You see lead magnets everywhere. You have to offer something valuable that your audience craves for in order to generate leads. For instance, instead of sending traffic to a high-quality blog post like this, you can convert it into a PDF and share it with your audience for lead generation. If you’re giving away something highly valuable for free, it is sure to help you with lead generation as opposed to simply asking for contact information. If you don’t have a lead magnet yet, you can create one easily. You can convert an existing blog post into a lead magnet (as discussed above), you can offer a freebie, you can give away a free trial of your product, and so on. There are several ways to create a high-quality lead magnet that will attract leads like a glue. Lead forms are customizable. You can ask all the information you need or you can just stick with the basics to increase conversion rate. The best approach is to keep your lead form to a minimum. Only ask for the name and email address. Don’t collect data that your business won’t use. Don’t make it a challenge for your audience to fill out the form and get access to the lead magnet. Reduce form fields so that they can get what they need instantly. You should ensure that your audience gets instant gratification. Facebook is not an email marketing tool or an autoresponder which means you cannot use it to communicate and engage with your leads. This is why it is critical to integrate your email marketing tool with Facebook lead form so as to move all the leads to your autoresponder and sales funnel. Most of the email marketing tools don’t work directly with lead ads, however. There are few which can integrate hundreds of tools with Facebook lead ads seamlessly. For instance, you can move all the new leads to MailChimp where you can deliver the lead magnet, nurture them, and move on. Not connecting your email marketing tool with Facebook lead ads is a big mistake. What’s the point of generating leads if you don’t communicate and engage with them? Facebook is famous for its targeting features. The same goes for lead ads. You can use a whole lot of audience and targeting features with your Facebook lead ads such as lookalike audience, custom audience, and more. 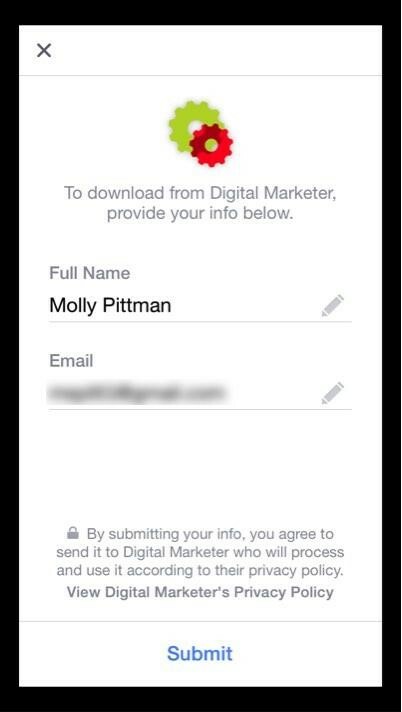 For instance, if you want to show your lead ads to people who have liked your Facebook page, you can do so easily. The Skimm created a lookalike audience for its Facebook lead ads which increased lead quality by 22%. 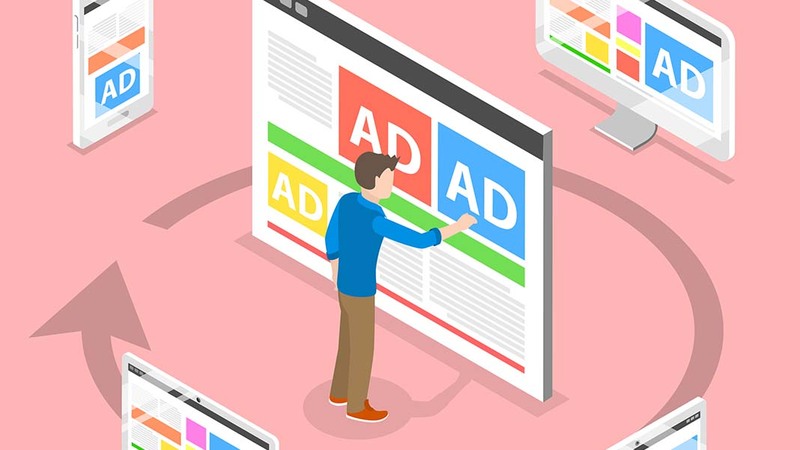 When you’re creating a lead ad campaign, explore all the targeting features and make sure your ads are reaching the most appropriate people who are most likely to convert. Creating and managing a Facebook lead ads campaign isn’t an easy task. It needs time, resources, and a lot of testing and tweaking to make it work. 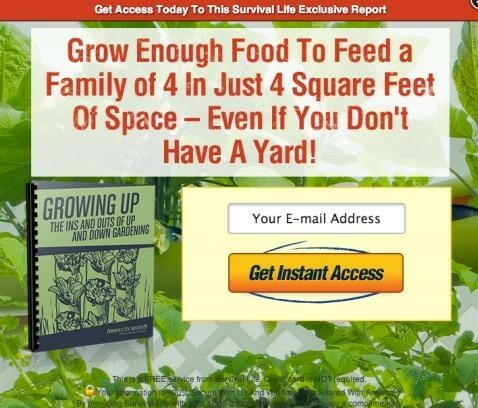 The tips discussed above will give you a jumpstart and will save you tons of resources and time. You’ll still need to tweak and test different variations and variables but your job will get a whole lot easier if you’ll stick with these tips.